This month we are so pleased to chat with Denise Gallagher. 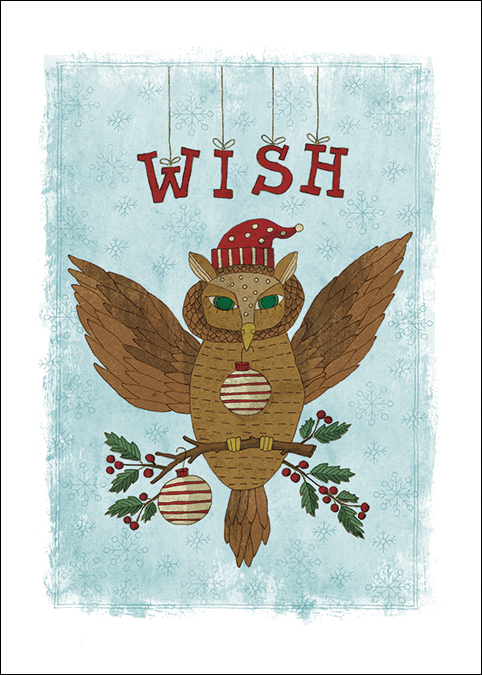 She is a wonderful, creative addition to the Amber Lotus greeting card artists. 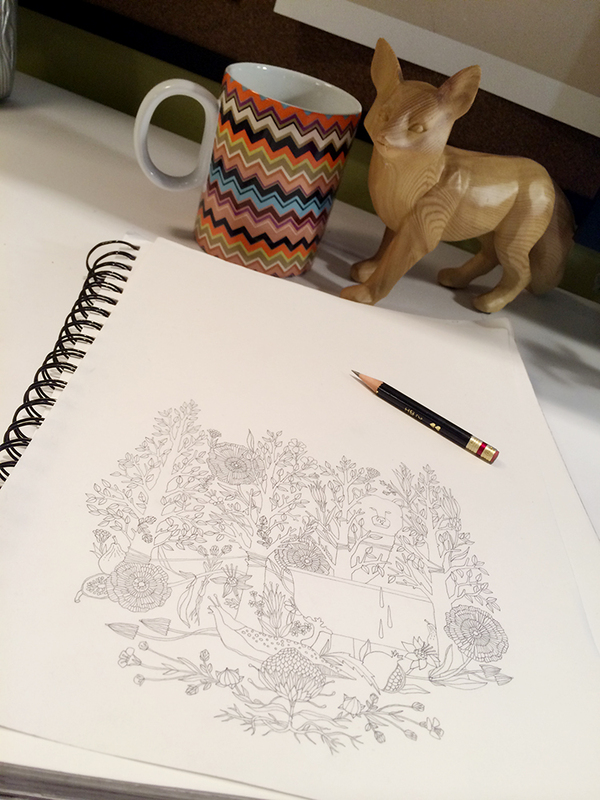 Here is some insight into her whimsical world of illustration. Tell us about your artwork? I am an artist, an illustrator, and a graphic designer. I worked as an art director in the advertising industry for twenty years before starting my own graphic design and illustration company in 2013. I thoroughly enjoy graphic design, but my true passion is illustration. My illustrations begin as pencil drawings to which I add color, layers, and textures digitally. My subjects are often rare animals, plants, flowers, and bits of ephemera such as pieces of string, teacups, or skeleton keys. My work has been called whimsical, dark, and sophisticated. I find inspiration all around me – in music, nature, literature, and fine art. I am fascinated by vintage etchings of unusual animals and old fairy tales. Sometimes, though, all I need to do to get inspired is to take a long walk or to spend some time in a dusty old bookstore. I find that if I keep my eyes and ears open, inspiration will find me. 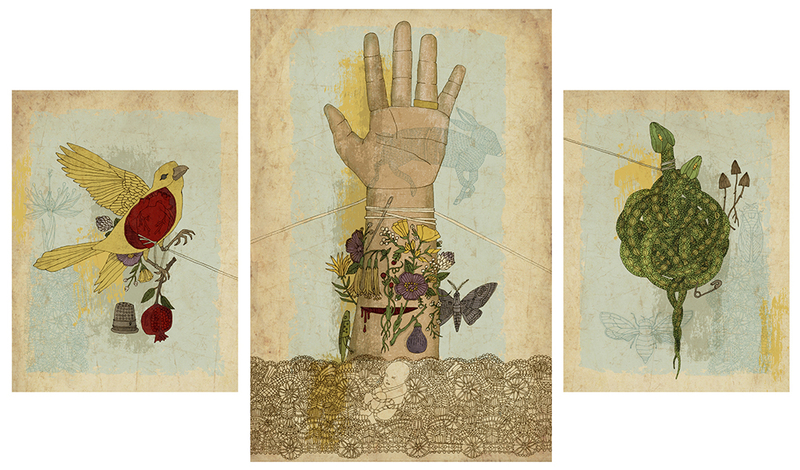 One of my favorite pieces is a triptych titled Wrapt, which I created for an all-female artist show called “Grace and Ritual” at the Los Angeles gallery iam8bit. Wrapt is my commentary on the joy and pain of motherhood. I poured a lot of emotion into its creation, and it is filled with imagery that is deeply meaningful to me. I also illustrated a book of twelve Aesop’s fables, which I used as a gift for clients and friends as well as a promotional piece. It was such an amazing project, from researching the fables to imagining and illustrating each one. I was immensely proud of the end result. I am currently working on a piece for this year’s “Grace and Ritual” show with the theme “Hidden.” I’m thrilled with how it is coming along. Having the freedom to dig deep emotionally for these gallery pieces is especially fulfilling and almost cathartic. 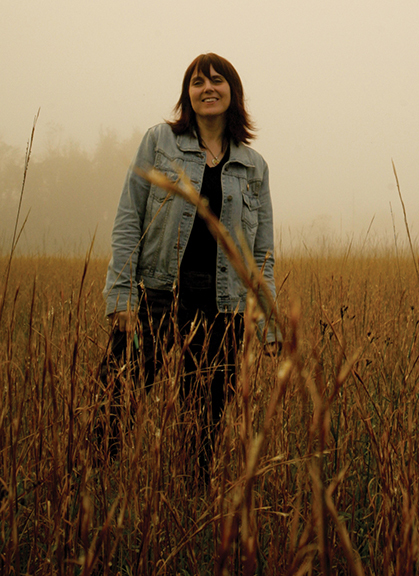 They are experimental and intensely personal. I’m also doing some illustration for children’s television. It is playful and colorful and whimsical and enchanting. I love the special kind of magic that emerges when illustrating for children. When I’m not creating, I am enjoying life with my husband and seven-year-old son, Oliver. From making pancakes and having impromptu living room dance parties to attending symphonies and festivals, our life is a wonderful adventure! Where else do you sell your work? I have an Etsy shop, www.etsy.com/shop/DGIllustration, where you can find prints, greeting cards, and framed art. For professional commissioned work, you can contact my reps at Those Three Reps, those3reps.com. I always dreamed of being an illustrator. Realizing that dream took a lot of hard work and patience. If you have a dream – whatever that dream may be – work your hardest to achieve it. Do your research. Carve out time to devote to that dream and work at it often. Use social media to reach out to others and to get feedback and encouragement. Keep at it. Keep your chin up and realize that a smile and a good attitude go a long way. You can visit me on my website, DeniseGallagher.com, on Facebook as Denise Gallagher Design and Illustration, on Behance as Denise Gallagher, and on Twitter as @denisegallagrrr. 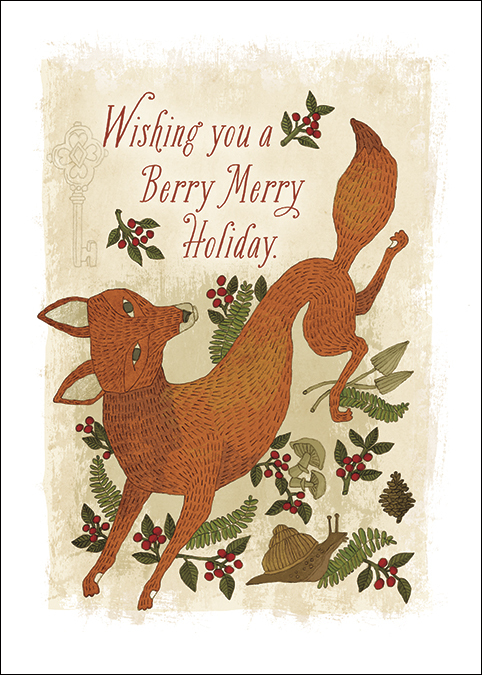 Here is a sneak peek at Gallagher’s Holiday Cards that will be available in this year’s Boxed Sets. 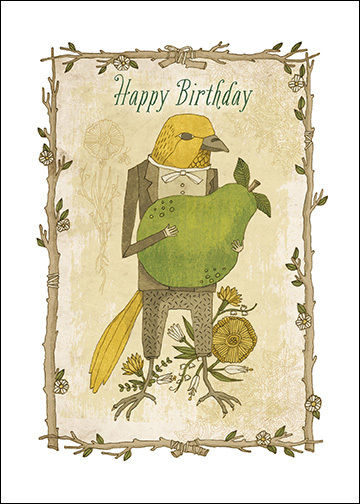 This entry was posted in Artist Spotlight and tagged birthday cards, Denise Gallagher, graphic design, Holiday Cards, illustration on March 25, 2014 by Amber Lotus Publishing.